Chris was appointed Chief Executive Officer of the Wencor Group in August 2016. Chris is a seasoned global executive, having spent two decades at Schneider Electric in a variety of leadership roles including President and CEO of North America and Executive Vice President of the Buildings Business division. During his time with Schneider, Chris successfully oversaw a number of critical divisions, achieving significant growth across market segments and geographies. Chris earned a dual BA in History and Economics from Le Moyne College, completed the Executive Development program at Harvard University and also attended Peking University. Benjamin Boehm is responsible for industry, customer and market analysis as well as providing strategic guidance for global business integration and growth across all of the Wencor Group business units. Benjamin joined the Wencor Group in August 2017 after spending the previous four years as the EVP and Chief Operating Officer of Cascade Aerospace in British Columbia Canada. Prior to that, he had spent 18 years at Bombardier Aerospace in a career that grew into successive leadership positions in product management, aircraft development programs, international industrial relations and commercial sales strategy. Benjamin is a former aerospace engineering officer from the Canadian Air Force and holds a Bachelor of Engineering degree from the Royal Military College of Canada as well as a Masters of Business Administration from the Schulich School of Business at York University. Courtney Damon joined the Wencor Group as Executive Vice President of Human Resources in January 2017. She has 20 years of experience in Human Resources, Learning Solutions, and Program Management, and has held several Human Resources leadership positions for national, regional, and global businesses within Schneider Electric. Courtney holds a BS in Business Administration from Miami University and an EMBA from Vanderbilt’s Owen Graduate School of Management. Tom Davis is Executive Vice President of Product Management for Wencor Group. In this role, he is responsible for global product development, business development and product management for the distribution and PMA portfolios. 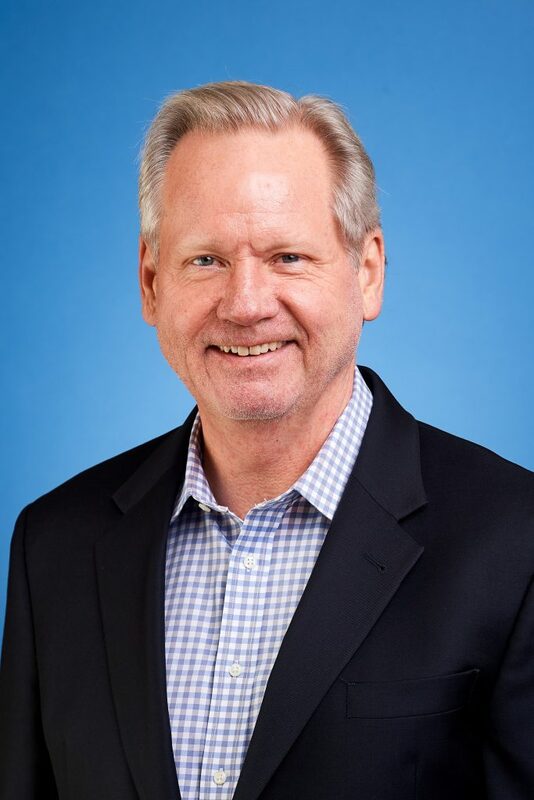 Prior to this role, Davis served Honeywell as Senior Director for Air and Thermal Systems, Senior Sourcing Director, Vice President for US Army programs as well as leadership roles managing customer relationships with Gulfstream, Dassault, BAe and many others. In addition to his experience in aerospace, Tom created an energy startup business focused on alternative combustion which raised $100M in a public offering. Tom holds a Bachelor’s and Master’s of Science degree in Industrial Engineering as well as an MBA from Arizona State University and an executive certificate from a joint Harvard/MIT program. Tom is also a certified Six Sigma Black Belt. Tony Gentile is responsible for global operations, safety, quality, procurement, continuous improvement as well as Kitco’s air defense operations. He joined The Wencor Group in June 2017. Tony is a proven leader having spent 27 years with Schneider Electric in a variety of leadership roles including VP of Strategic Sales & Business Development, Residential Business General Manager, Home Automation and Lighting Control General Manager, NA Process Improvement leader, as well as VP for the Projects and Engineering Center. Tony holds a Masters of Business Administration from Penn State University, a Bachelor of Science degree in Mechanical Engineering from Trenton State College, and has also held a Board of Directors position at Cornell University’s School of Hospitality. Patrick McCarty is responsible for the all aspects of The Wencor Group Global Maintenance, Repair and Overhaul aftermarket services business. Patrick first entered the aerospace business in 1988, where he started an aerospace piece part repair division for Industry Plating Company in Anniston, Alabama. In 2003, he helped found Aerospace Coatings International, Inc. Through organic growth, he successfully guided the company to become the world leader in proprietary piece part repairs for aerospace pneumatic, hydraulic and landing gear systems. He joined the Wencor Group in 2011 where he is part of the Wencor Group executive team responsible for mergers and acquisitions. After graduating from Auburn University in 1982, and prior to entering the aerospace industry, his career path included various marketing and financial positions with Monsanto, Shearson Lehman Brothers, and Paine Webber. Shawn Trogdon is responsible for all finance, accounting, treasury and information technology functions. Shawn joined The Wencor Group in October 2014 as the Global Controller. Previously, he was the Global Controller at Wesco Aircraft Holdings, a public aircraft parts distributor with over $1.4 billion of annual sales. Prior to that, he held financial positions at Landmark Aviation and Grant Thornton. Shawn has led companies through initial public offerings (“IPO”), acquisitions, new product development, business restructurings and has managed companies through relationships with private equity investors, public investors, analysts, banks and external auditors. Shawn earned his BS in Accounting and Masters of Accounting from North Carolina State University. William has served as General Counsel & Executive Vice President for the Wencor Group and its subsidiaries since August 2018. William joined Wencor having practiced law for 17 years, with over 10 of those years being concentrated in the aviation industry. Prior to joining Wencor, William served as Executive Vice President and General Counsel of ComAv, an aviation asset management company and transitional aircraft MRO. His experience also includes serving as a partner in the Aviation Practice Group of Husch Blackwell and serving as aircraft counsel for FedEx Express, one of the world’s largest airlines. William holds a BS in Commerce and Business Administration from the University of Alabama and received his juris doctorate degree from the University of North Carolina School of Law at Chapel Hill.